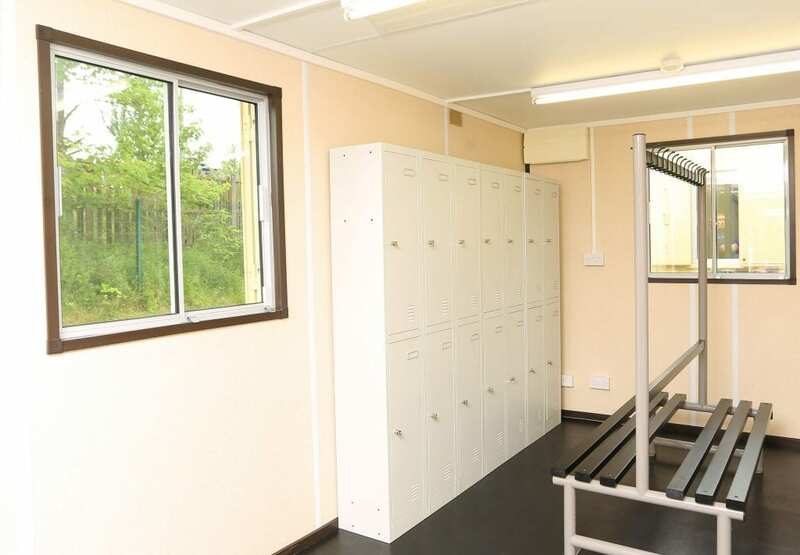 Our 20ft drying rooms offer an appropriate environment for changing and refreshing. They are appropriate, secure, clean and comfortable. Our team of dedicated specialists can arrange any type and number of drying rooms. Whether it is for a construction site or a small or large event we have the solution for you.